Note: The author's latest book, Tongue Twisters and Vocal Warm-Ups with Other Vocal Care Tips, can be purchased as an autographed book and also from Amazon. 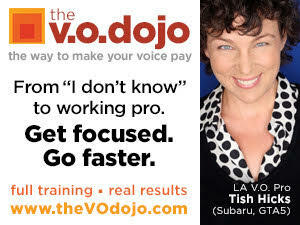 Do you want to become a better voice over actor, singer or public speaker? 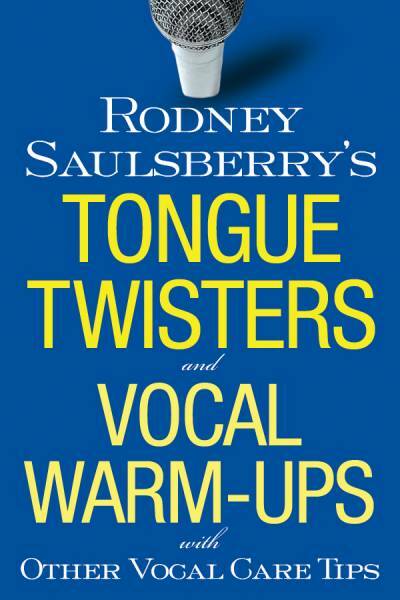 My new book, Tongue Twisters and Vocal Warm-Ups, contains fun and challenging tongue twisters that prepare you to read commercial, promo, narration, trailer and animation copy with the proper energy and vocal dexterity. Plus, it teaches you how to deal with mouth clicks and sibilance issues, how to breathe correctly, control plosive words, and proper microphone technique. 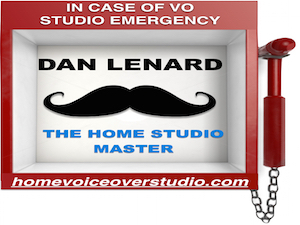 You also get great tips on everyday vocal care from other professionals as well as tips on how to succeed in the voice over industry. Every profession that requires physicality requires proper exercise, warm-up, and preparation for the task at hand - and tongue twisters are the perfect warm-up for your voice. Read all of the following tongue twisters at a good pace but remember that clarity and pronunciation are always most important. Let's get warmed up with one of my popular YouTube Twisters! Tongue placement is very important. Here's a tailor-made tongue twister for you if the Th sound is a problem for you. thought the thirsty throttle thumper threw the throw. Do you have to read some medical copy for your next session or audition? Warm up with these tongue twisters. Read with pace. Perhaps you have trouble with blended sounds. Do you have any words with consonant combinations that are generally a challenge for you? Here are some two- three- and four-letter blend tongue twisters that will help you articulate words that start with blended letters. If any of these consonant combinations is a problem for you, this is a great exercise. Read with pace. Do you have a sibilance problem? Using the proper technique and distance from the microphone, practice recording these sentences without sibilance problems during playback. Have some fun with this little ditty. 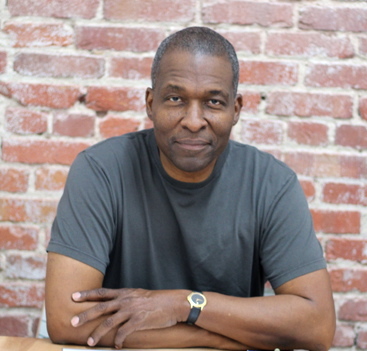 Rodney Saulsberry is one of the industry's most sought after voice over talents and voice over coaches. A two-time NAACP Image Award Nominee, he has given voice to many commercial campaigns that include Zatarain's, Toyota, Alpo, Twix, Colgate; and many movie trailers such as Red Tails, How Stella Got Her Groove Back, Dumb & Dumberer, The Best Man, and Friday. As an announcer, he has worked on the NAACP Image Awards and The Essence Awards television specials. And he is the author of three books: You Can Bank on Your Voice, Step Up to the Mic, and Tongue Twisters and Vocal Warm-Ups. I'm sure that Rodney would appreciate hearing from you, and would provide the PDF if available. Contact him at the email address at the end of the article ... and good luck practicing! I purchased the audio book Tongue Twisters and Vocal warmups. but I did not get an accompanying pdf with the tongue twisters. Is it possible to get these tongue twisters? I really like them and would like to practice with them. I love your tongue twisters, Rodney! (especially "Bibbidy bumpidy" and "Properly press the purple and black plaid pants you own." Will there be a Kindle version available in the near future? (I have a tiny apartment in Japan, so I try to have as few physical books as possible!) Thank you very much, and congratulations on the book! Rodney -- Thank you SO much for these! They're fun and engaging. What a treat to have this wonderful preview of your book!